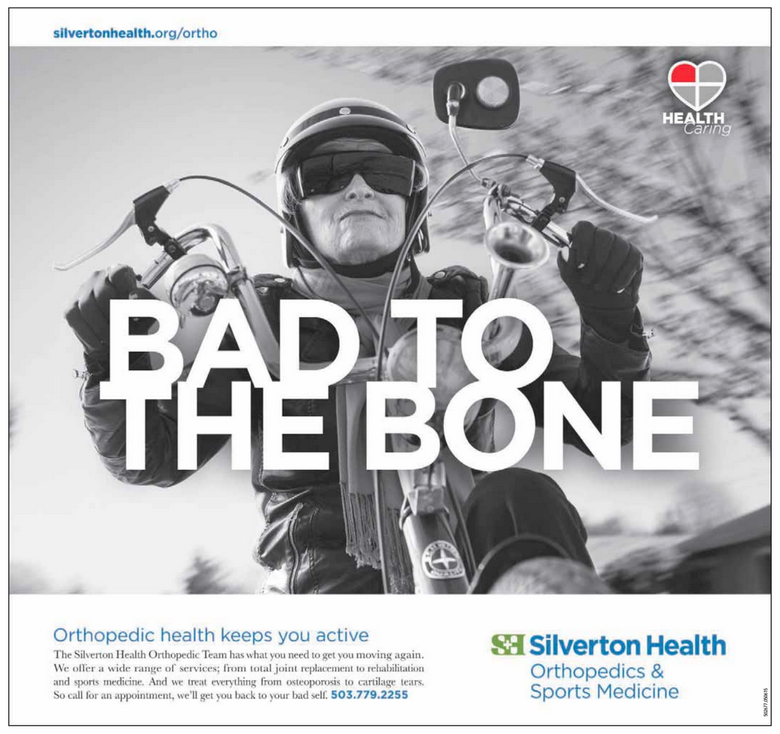 Silverton Health Photography Matto Photo for Leopold Ketel in Portland, OR. Bad to the bone woman on a chopper bicycle was so fun to photograph! !